1. 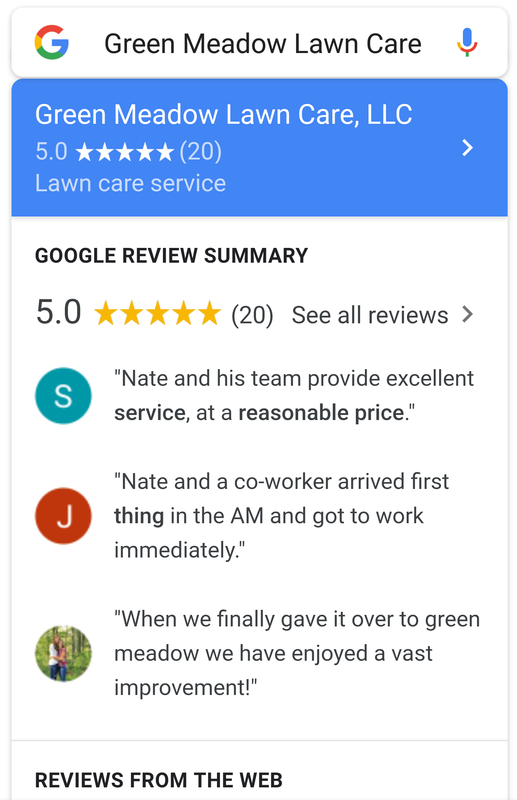 River Valley Lawn Care is located in South Windsor, CT. River Valley has been in the industry since 2001 and holds a BBB rating of A+ with 0 reviews. To date, they have 1 Google review and 3 Facebook reviews. The owner is Bill Zimmer and is well thought of and regarded in the industry. 2. 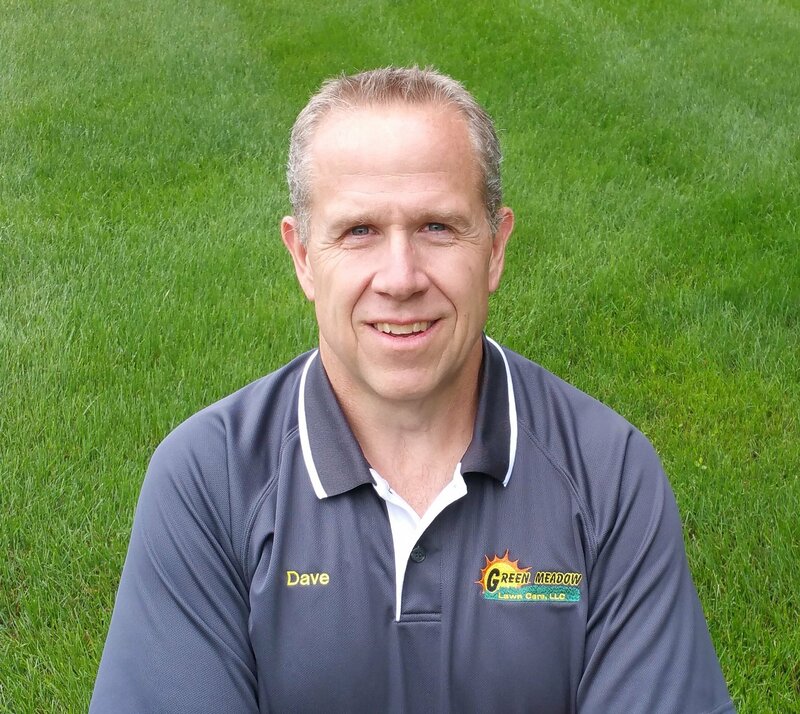 Lawn Doctor of Hartford-Manchester is located in Manchester, CT. They are a national company and locally franchised. According to the BBB, the local franchise has been in business for 3 years and holds an A rating with 0 reviews. To date, there are 21 Google reviews and 9 on Facebook. The owner is Stenio Pesarini and has been the franchise owner since 12-15-15 according to BBB. 3. The Green Scene is located in Manchester, CT. They are a locally owned company since 1983 by one owner, Ralph Bowen. To date, they have 4 Google reviews (search under Green Scene) and none on Facebook (feature disabled). According to BBB, they hold an A+ rating with no reviews. 4. SiteOne Landscape Supply is located in South Windsor, CT. While not actually a Lawncare Company for hire, they do provide knowledgeable solutions and quality products for the Do-It-Yourselfers. SiteOne is formerly known as John Deere Landscapes and Lesco. The reviews vary based on the name. I have had the privilege of working with 2 of their professionals, Rich and John, for over 2 decades and recommend them. 5. TruGreen Lawn Care is located in Windsor, CT. They are a national company and according to the BBB have been in business locally since 1-1-91. The BBB also reports an A+ rating and 157 customer reviews (check them out). To date, Google shows 56 reviews for the Windsor branch. No local Facebook page was found. The Bottom Line: Reviews tell us many stories. It’s easy to draw a conclusion if a company has good reviews or bad ones. What does it tell us if a company has no reviews? What does it tell you if they have too many reviews? There are the obvious conclusions and then the ones you have to read between the lines for.